Our airport transfer “Meet & Greet” service at the airport is all part of your personal door to door airport transfer service. We don’t charge any extra fees for this, and you can trust our professional driver to be there waiting for you as you come through customs and into the public arrivals area inside the airport. Flights are often delayed, so we always track flights to ensure no one is left waiting at the airport. Also if your flight arrives earlier than expected, our driver will be prepared to ensure you are met in a timely manner. Passengers who are not so familiar with the airport, or arriving at the airport for the first time can find this an extremely stressful and daunting task. Indeed, some of the larger airports are very busy, with bustling crowds pouring through the airport terminal. Our professional drivers are extremely experienced and very familiar with meeting people at all of the major airports, so be assured your driver will be steadfastly waiting with a name board as you come through to the busy public arrivals area, ready to take your luggage and guide you to the comfort of one of our vehicles. 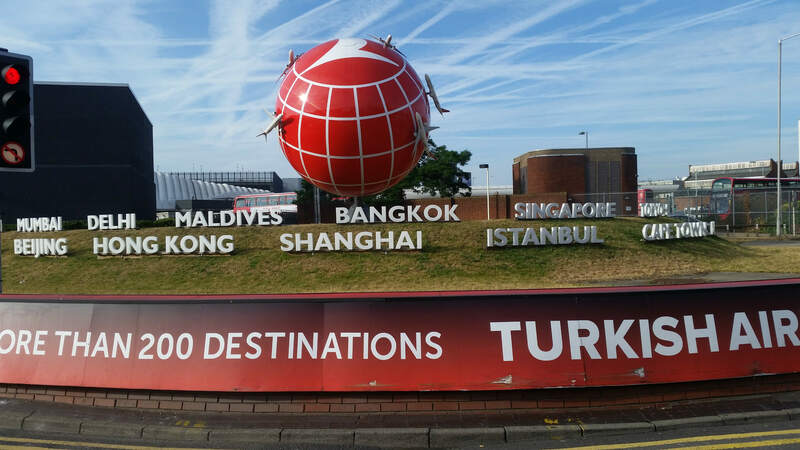 Why choose to travel by taxi for your airport transfer? Trains and other public transport options to the larger airports are fast becoming a more expensive option. If there are a couple of passengers, or even more, the cost of each of the tickets, especially at peak times, can often total much more than travelling by taxi for your airport transfer. Our airport transfer service is door to door, from your home, right to the airport entrance. Public transport cannot offer this, unless you pay for extra connections, then it is still not door to door. With extra connections, there is added time, timetables to be adhered to, added struggle with luggage, missed connections, stress, stress and more stress! 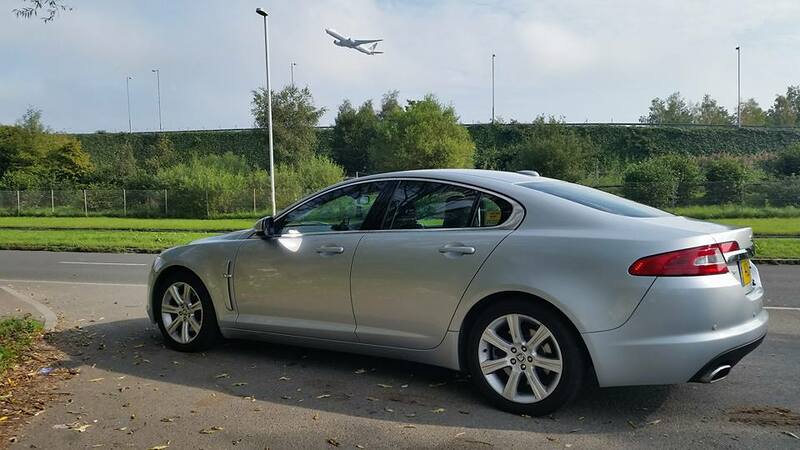 Opting for convenience, comfort and peace of mind for your airport transfer is the obvious choice, try it, you may be pleasantly surprised by the whole experience!